There is no substitute for solid project planning. JCS makes certain this critical phase is performed in all of our projects and programs to provide a foundation for success. A key area of focus is to ensure that the appropriate work effort is defined and sufficient and appropriate resources are secured for the initiative from a financial funding and a resource management perspective. Our professionals leverage their deep experience to define a realistic project budget and staffing plan, and put metrics in place to accurately monitor spend in order to mitigate the risk of cost overruns and to most efficiently utilize resources. 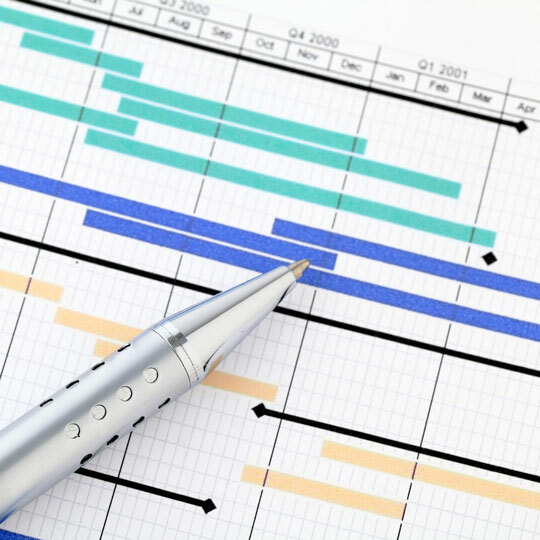 JCS consultants begin by facilitating work breakdown structure sessions essential to building a complete project schedule. Partnering with the core team, JCS experts capture business requirements, interdependencies, issues, risks, and goals in an integrated project plan. Once it is successfully planned, JCS can help facilitate the project approval and kickoff and initiation processes. 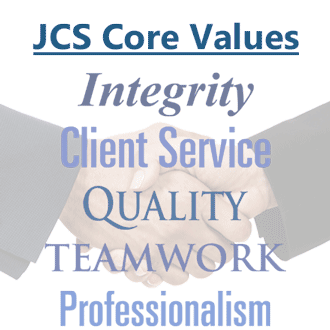 JCS has deep experience working with organizations that subscribe to various project management, software development lifecycle (SDLC), and standards approaches. We have Project Management Institute (PMI) certified consultants and experience with the Project Management Body of Knowledge (PMBOK). We also have experience with traditional waterfall SDLC methodologies as well as iterative development methodologies including Rational Unified Process (RUP), Agile, and Scrum. We have also worked with organizations adopting Capability Maturity Model Integration (CMMI), and Information Technology Infrastructure Library (ITIL) standards and practices.